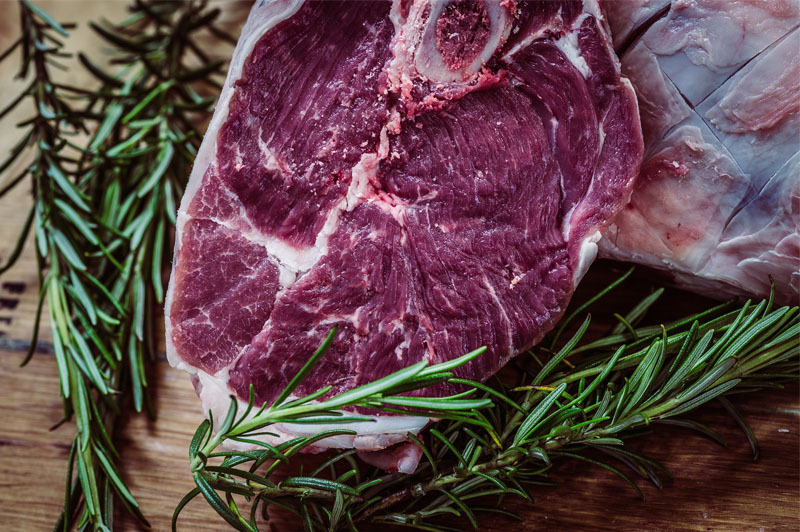 If you have just come across the Carnivore Diet then you might be wondering what foods you can actually eat whilst partaking in this glorious way of eating. It might seem obvious that meat is the answer and yes, you’d be right but you can also eat some dairy products. BUT, this diet isn’t set in concrete and there are varying ways of tackling it. For example, some people will only eat meat and no dairy. This is often because of an intolerance to dairy or they may be trying to lose weight and they think the dairy may be stalling them in some way. Some people will only eat beef and nothing else. This may be again because of an intolerance of some kind, say to chicken for instance, or it could be that beef is just more satisfying to them. Here is a list of what you can eat on the Carnivore Diet. Choose fatty cuts wherever possible. Avoid processed meats unless you know exactly what is in it. Unfortunately most meat these days is lean so you do need to add fat into your diet. Some avoid dairy completely due to an intolerance or if they are trying to lose weight. For most that do eat dairy, they tend to keep it to a minimum. Some people will use salt only whilst others avoid all seasonings. We get offcuts of fat from our butcher and fry up pieces of fat to have with at least one meal per day. I found that my weight loss stalled and realised I wasn’t getting enough fat. Once I started adding in more fat the weight started dropping off. There is no requirement to eat 3 meals a day on the Carnivore Diet and in fact many people will only eat twice a day and some only once. So you may not need breakfast at all, or you may want to have breakfast at lunch instead and skip the lunchtime meal completely. The choice is yours. We personally only have two meals a day.